The context: By the early '70s, The Beach Boys' popularity had long since peaked. But they continued to turn out occasionally brilliant albums like Sunflower and Holland, in spite of the diminishing contributions of visionary Wilson brother Brian Wilson, who had seemingly surrendered to the addiction-stoked mental illness that had shadowed him for years. The band's days as a niche act ended in 1974 with the release of Endless Summer, a double-length hits collection that revived their popularity as a touring act. Only one piece was missing: Brian Wilson. The 1976 album 15 Big Ones was heavily promoted with a "Brian Is Back" campaign, and it earned the band a fresh hit with a cover of Chuck Berry's "Rock And Roll Music." Conceived as a way to ease Wilson back into writing and producing chores, the covers-heavy album led to the 1977 follow-up Love You, which showcased Brian from start to finish, often uncomfortably. It's sometimes called The Beach Boys Love You, and the alternate title fits: This one's clearly from the heart. The greatness: Much of what makes Love You so peculiarly fascinating—and strangely moving—has fallen in place by the end of the first track's first verse. 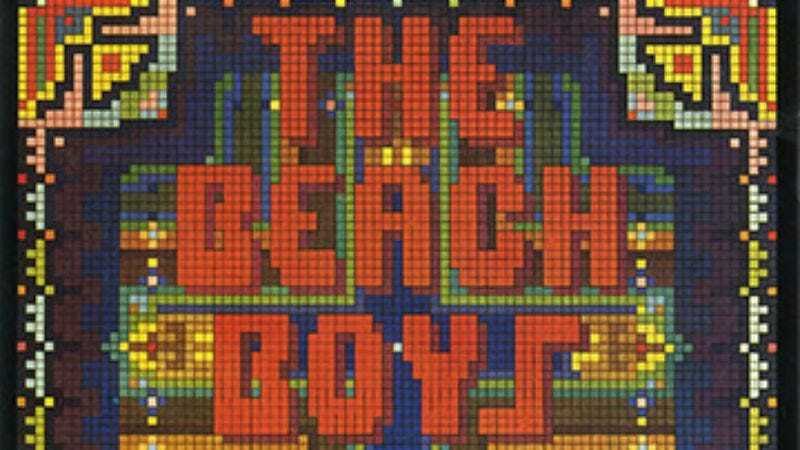 "Let Us Go On This Way" pairs classic Beach Boys bounce with some then-futuristic synthesizers. In voices that have clearly seen some hard years since "Fun Fun Fun," the thirtysomething Mike Love and Carl Wilson sing about desperate love for a girl who "sitting in class, set my soul on fire." Later, there's an odd aside about "extrasensory perception." This is clearly a band dedicated to working every crazy Brian idea—from instrumental flourishes to an arrested-development mentality—until its genius became apparent. It isn't always there. The cracked vocals and cheesy sax of "Love Is A Woman," combined with lines like "love is a woman, so tell her she smells good tonight" make the whole project seem like folly. But more often than not, Love You has a winning, human directness. "Honkin' Down The Highway" chugs along as the Boys sing the virtues of, well, honkin' down the highway (the gosh darn highway). It often sounds like an attempt to recapture the lost innocence that made the world fall in love with the band. On that front, it fails—there's something not-quite-right about men on the cusp of middle age hungering after a "roller-skating child"—but its failure reveals a touching vulnerability beneath the sunny good-times image of an American institution. Defining song: "Johnny Carson" says more about Brian Wilson than the late-night host to whom it pays tribute. "Ed McMahon comes on and says, 'Here's Johnny' / Every night at 11:30 he's so funny," goes a typical couplet, the work of a man who's traded in sand and sun for a world now growing smaller by the day.